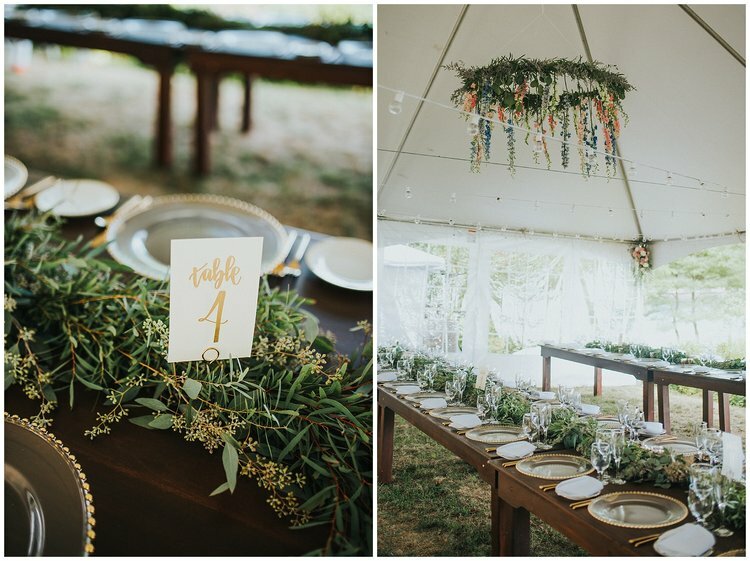 Check out these beautiful photographs by Katelyn Mallett Photography of Hope and Christopher’s gorgeous Grey Haven’s Inn wedding. It was a beautiful sunny day full of smiles and laughter! Check out this Dark Alice shoot we did with a bunch or awesome Maine wedding vendors! 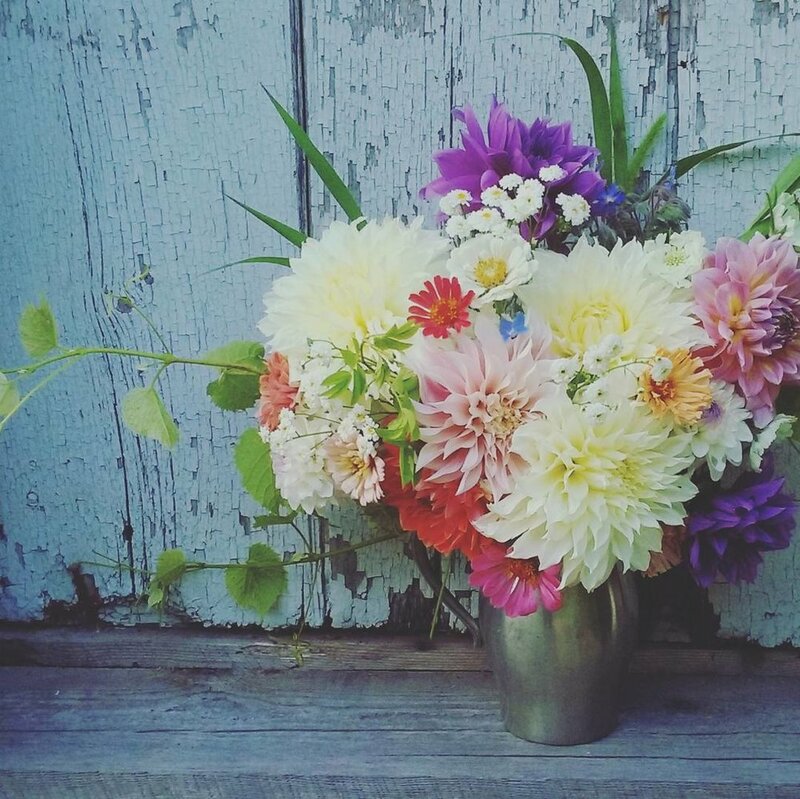 Fall Flowers for Wedddings in Maine! Tis the season for bold colors, browns, reds, orange! Loving the autumn Maine wedding season so far! We had the pleasure of doing flowers for this gorgeous coastal wedding earlier this month at Grey Havens Inn in Georgetown, Maine. The day was perfect, the flowers were amazing, the bride was radiant and photographer Cait Bourgault of Cait Bourgault Photography, www.caitbourgaultphotography.com, captured these fantastic photos! Check out her website to see more! Summer Wedding Flowers in Full Bloom! Its been a slow growing summer for lots of farmers here in Maine, but finally things are starting to pop, the garden's are colorful and the weddings are beautiful! We had a wonderful shoot earlier this month with collaborations from Katelyn Mallett Photography, Bad Rabbit Flowers, Little Ivy Paper Goods and Hardshore Distilling! We had two beautiful weddings on the same day this weekend! Congratulations to our gorgeous brides Terissa and Kirsten! Flowers Are Not Just For Weddings! Here at Bad Rabbit Flowers we love creating adorable little crowns and wreaths for your newborn baby shots! How cute it this little lady? 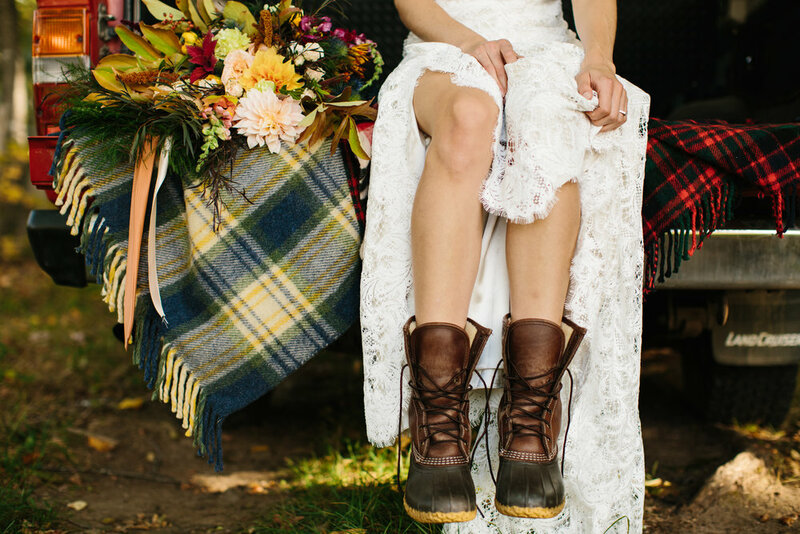 Time to Start Planning Your Perfect Maine Wedding! Its that time of year here in the Maine wedding industry where things start booking up... are you newly engaged? Planning a wedding in Southern Maine? Need wedding flowers? This farmer florist is getting wedding ready and booking brides and grooms as we speak! Lots of fun colors and interesting new trends in wedding flowers this year! It seems to be all about green these days so we are spending our cold winter days here in Maine playing with green flowers! Planning some fun wedding flower arrangements and bouquets for the coming season and beyond!